Mirror can transform a space and give that wow factor! Whether in the home or in a commercial setting and depending upon positioning, mirror can increase light levels and give the illusion of added space. Our mirror is available in silver or tinted (bronze or grey) in 4mm or 6mm thickness. 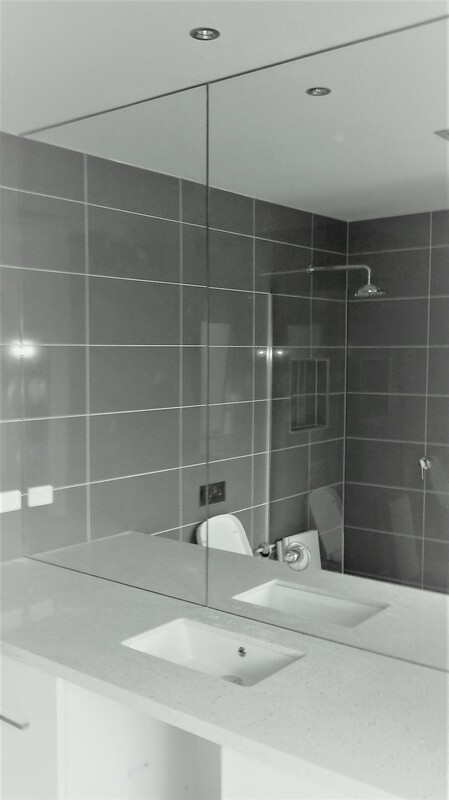 Fast Glass Geelong can advise on style or design and fit mirrors based on your budget and needs.